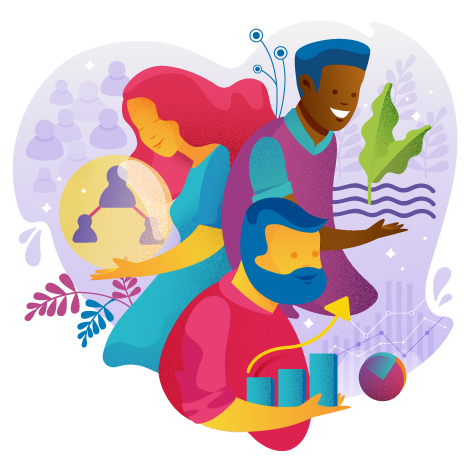 At SweetRush, we believe the way we treat one another and our planet is a reflection of our values of caring, commitment, and fostering good things. A simple sentiment, which speaks the truth. The name of the program under which we practice and celebrate that truth. Effective learning and communication are the most powerful and universal tools available to effect real and lasting change. We continue to build a team that is infused with our values of caring and commitment. With this team, we will contribute goodness to the world around us while growing a remarkable business. At its core, our mission is to use our tools and talents to help our clients, their employees, and their organizations thrive and be successful. We are honored to be part of a craft that improves performance, enables change, and helps move humanity forward toward a better life. We embrace a holistic approach to our clients' needs, from analyzing underlying business drivers to the final delivery and implementation details. We also focus inward on our own performance improvement, and foster a culture of continual innovation. Through consultation and analysis, design and development, project management and customer service, we collaborate with our client-partners to find and implement solutions that will enhance their success. ...our competitive advantage is based on our caring, commitment, and fostering good things, which positively impacts our work, our team, and our clients. How do we apply our mission, vision, and values in our daily work? Our mission, vision, and values are distilled from a number of guiding principles. We share these principles here to give you a richer flavor of who we are. Since our inception, we have said to our customers—in both words and actions—that we care about their success. What’s more, we care about them as individuals. Working hard and building deep connections within our team and with our client-partners has been a differentiating core value. Good relationships are good business. We believe our value of caring fuels our motivation to do good things. Business has a profound ability and responsibility to play an influential role in positively shaping our world. 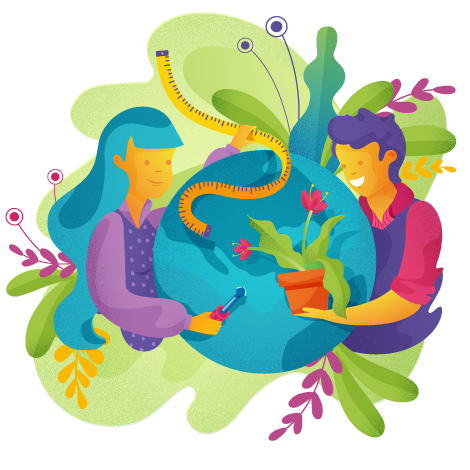 We measure our own contributions with a triple bottom line: economic, social, and ecological. We believe in the positive and transformational power of knowledge. In a human capital-based economy, the role of knowledge sharing is increasingly the defining element of success. For society as a whole, knowledge fosters the evolution and betterment of mankind. We are committed to honing and perfecting the art and science of sharing knowledge to support our clients and humanity at large. 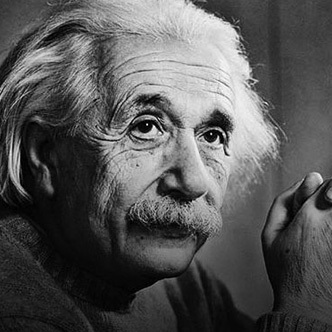 Like Einstein, we believe that imagination must be present in what we do. Good design and smart development require continuously pushing ourselves to innovate and imagine better ways to transfer knowledge and transform behavior. Sometimes knowledge is not enough. We know that simply transferring knowledge is often not enough to change behavior or affect performance. For this reason, our work goes beyond information transfer. Using scenarios, simulations, and other means to enable higher-touch teaching and coaching methods, we are able to create solutions that provide deep learning experiences and realistic practice of skills and ideas.